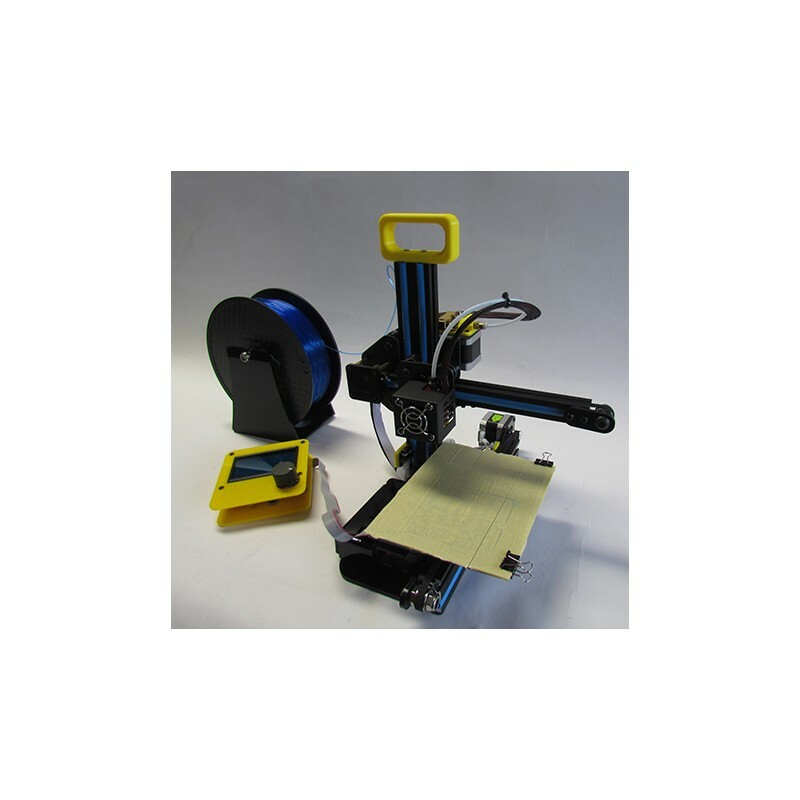 Cartesian XY head printer with cantilever design constructed of structural aluminium extrusions with roller bearings, similar to a scientific instrument. 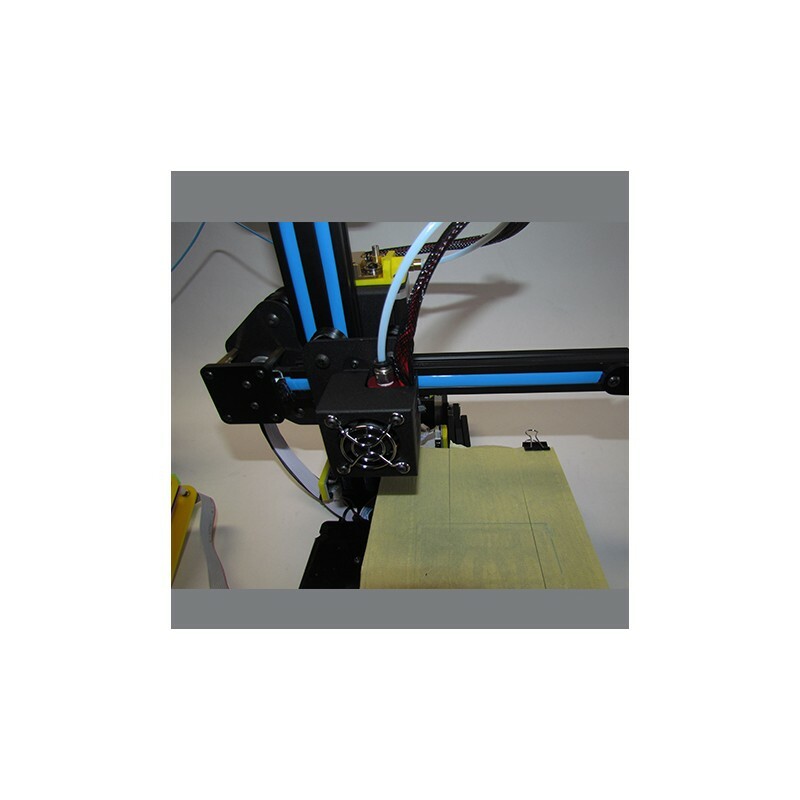 Print space of 150x130x100mm (1.95L). 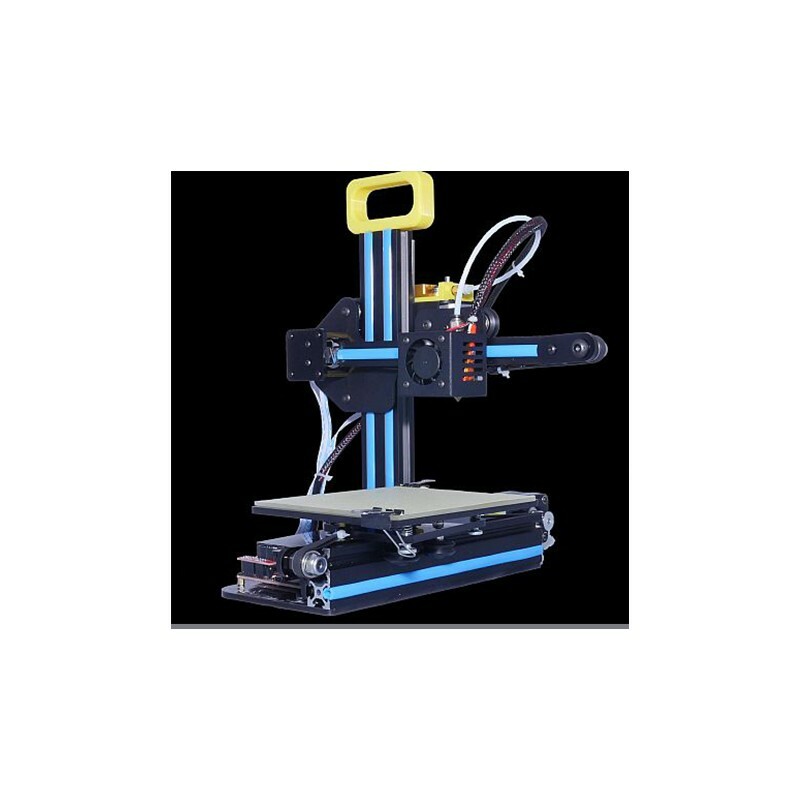 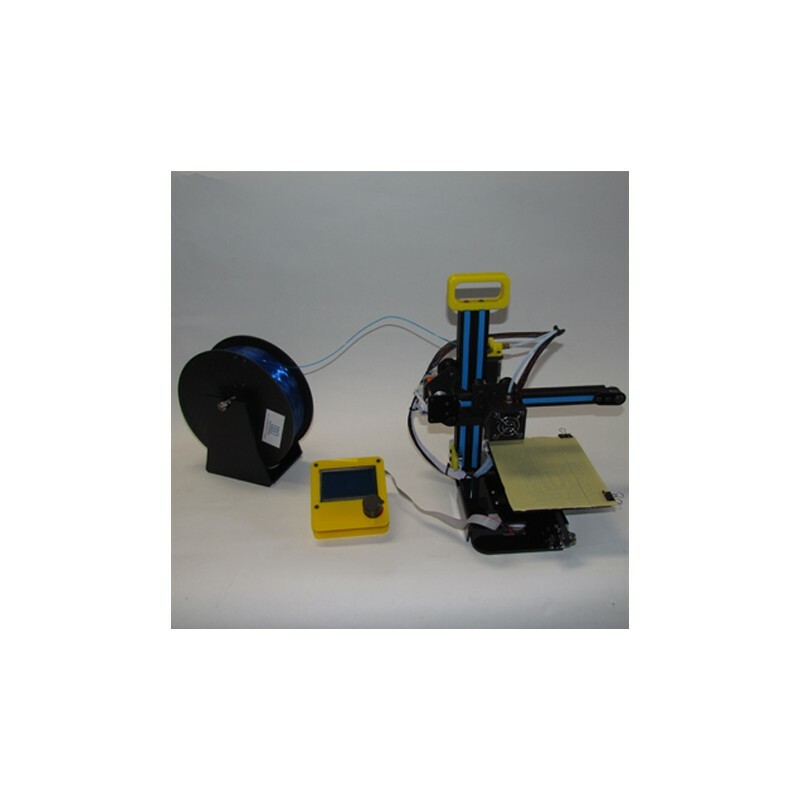 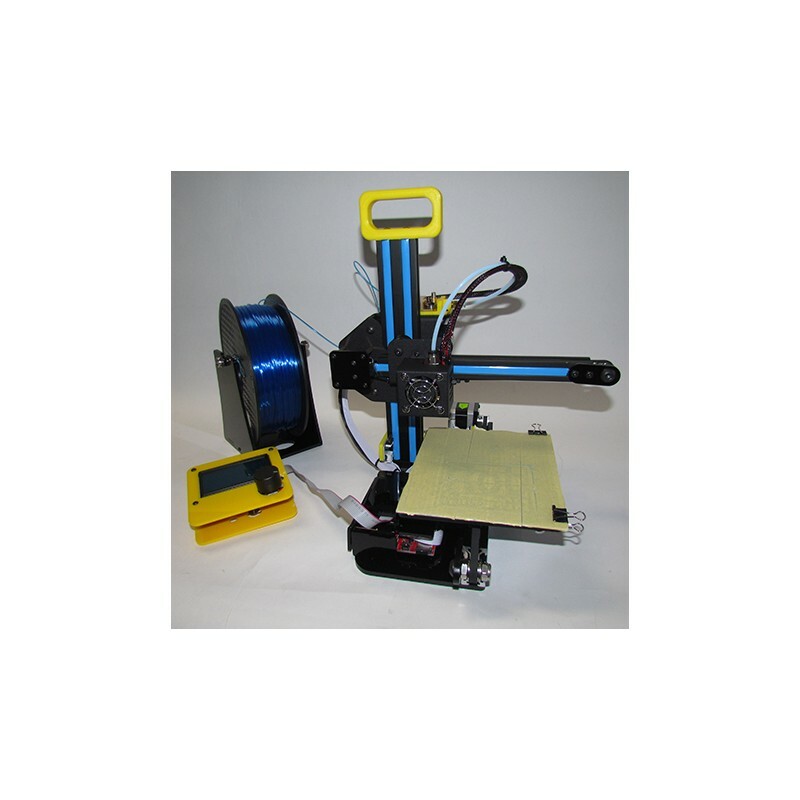 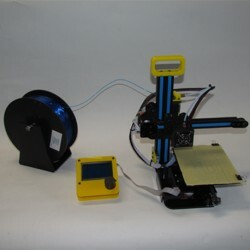 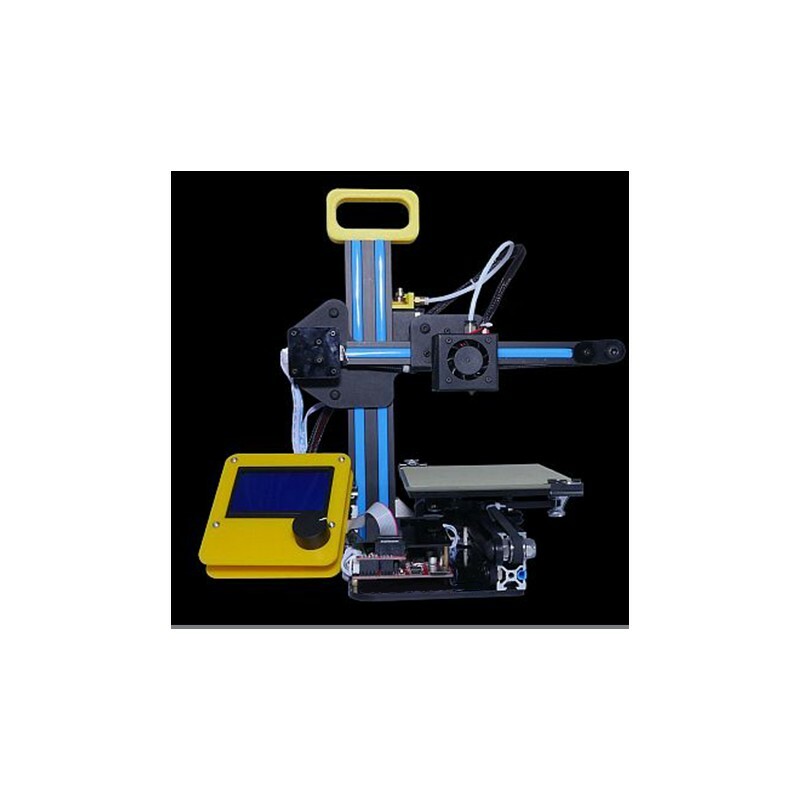 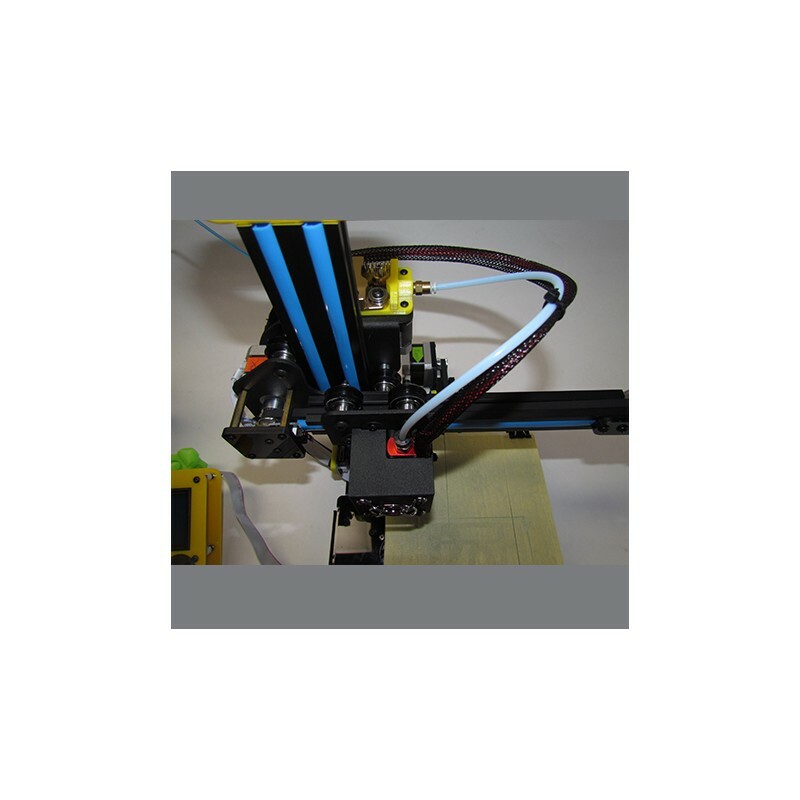 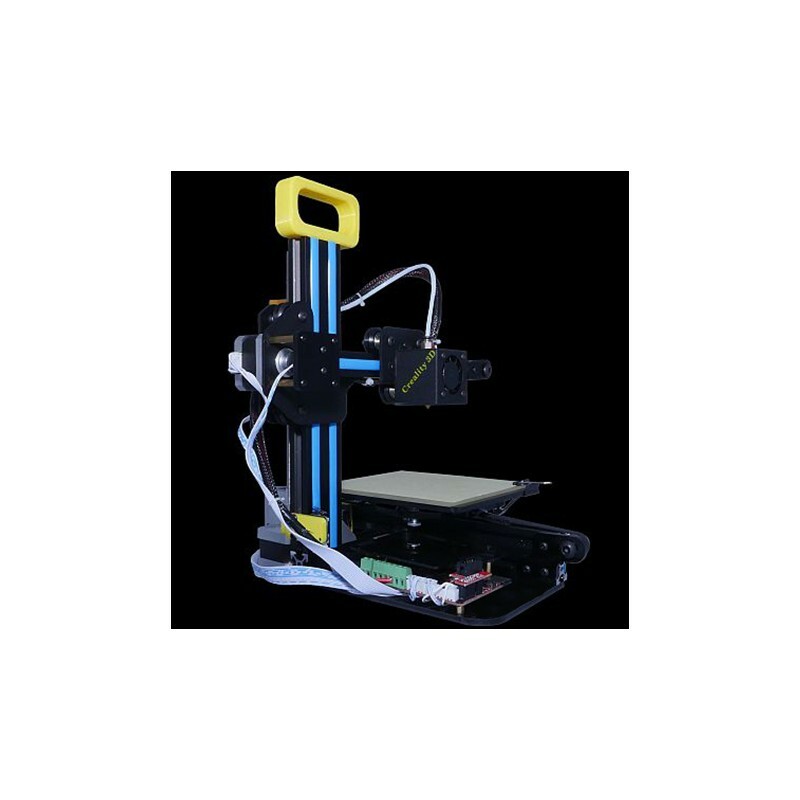 Proven ability to print PLA on a cold build platform.